This list of games is not in any particular order of crapness, but there are some real stinkers here! If you were one of the unlucky ones who bought or received one of these games, then you can, at least, sit back and watch the clips below and have a good old laugh about the disappointment you experienced several decades ago. 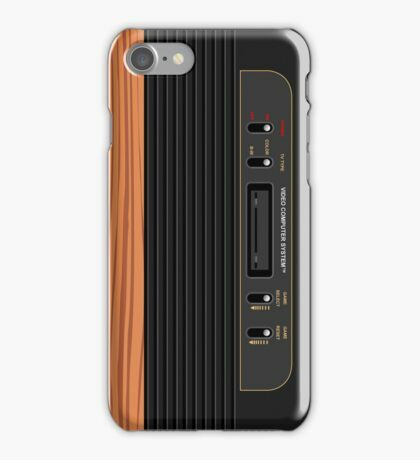 Simplyeighies.com is a participant in the Amazon Associates and Redbubble affiliate programs. These are designed to provide a means for us to earn advertising fees by linking to products at amazon.co.uk and redbubble.com. 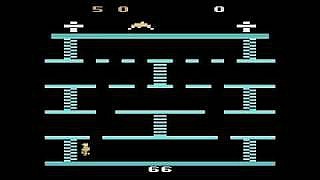 Okay, so Pac-Man on the Atari 2600 was an infamously bad game, and you can read about that one near the bottom of the 80s Computer Games page. But what do you get when you combine Pac-Man with Donkey Kong? Another amazingly crap game, that's what! 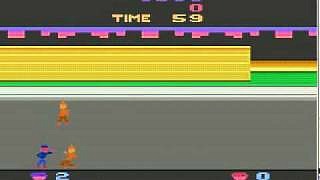 The first video clip features the game Pac Kong for the Atari 2600. Not only is the game dull, but it's also virtually impossible to play with those flickering bats, at least, I think they're bats? Trying to judge where they will appear is almost impossible, making the game a total nightmare to play. It seems that the problem with this Atari 2600 game was the navigation system, as the Guy in the video review above demonstrates to us. Trying to find your way around seems to be near impossible with screens that simply disappear! The reviewer really loses his rag by the end of the video - be warned if you don't like bad language - which is really amusing to listen to! 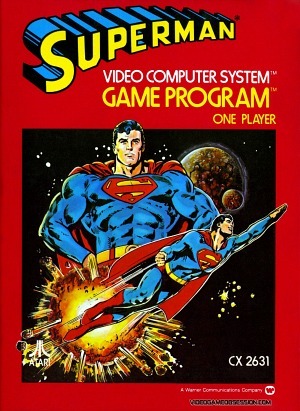 This beat 'em up was released on just about every computer and console during 1987 and 1988, including versions for the Atari 2600 and 7800. The ZX Spectrum and NES versions went down well, but the C64, Sega Mega Drive and Atari console versions were not so well received. Watching the video clip above it seems that the playability was pretty dire, with the sound effect of hitting your opponent sounding even when you're no where near them! 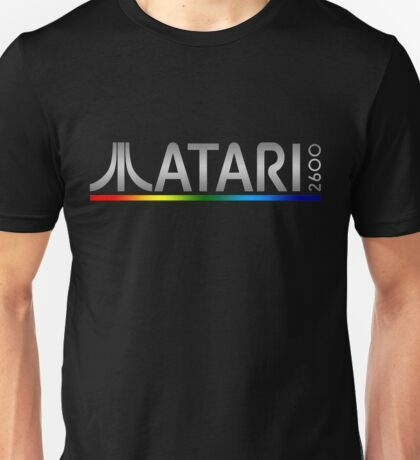 That seems like pretty bad programming, and I could have done better than that using Atari BASIC. This martial arts game was released in 1983 by Xonox for the Atari 2600, Colecovision, Commodore VIC-20 and C64. Apart from the graphics, sound and gameplay, this game is brilliant! 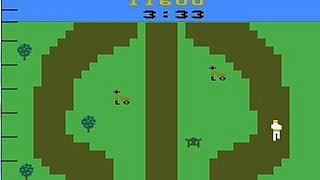 Seriously, though, the controls are clumsy and there is a complete lack of a storyline. Finding the correct path to take is pure trial and error and walking on grass kills you - who ever heard of grass killing a martial arts expert? 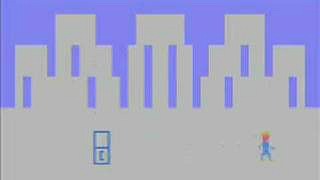 Apparently, the C64 version is even worse than this one - blimey!